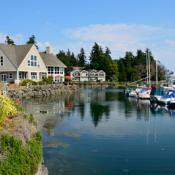 Only a 35 minute ferry ride from Seattle lays lovely Bainbridge Island. 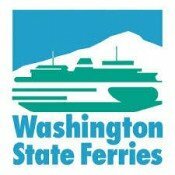 The charming Kitsap County community on Puget Sound is fast becoming home to discerning families and individuals who seek the luxuriously easy pace of island life yet need the convenience of metropolitan amenities within quick reach ( Seattle - Bainbridge Ferry Schedule). 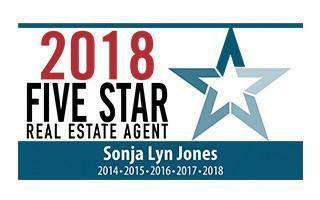 Sporting a stellar reputation, Sonja Jones has a passion for finding your perfect island property. 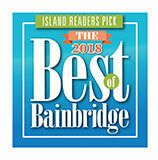 Whether your ideal home is a waterfront mansion with unequaled Puget Sound views or a private pastoral estate for equestrian living, your Bainbridge Island real estate agent is here to match your lifestyle to the right Bainbridge Island home. 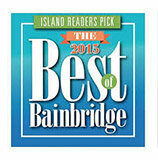 VOTED 5 STARS 5 CONSECUTIVE YEARS! 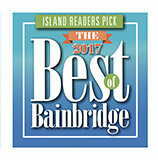 VOTED BEST OF BAINBRIDGE ISLAND 4 CONSECUTIVE YEARS! 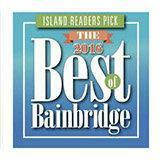 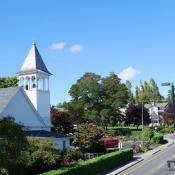 What’s It Like To Live On Bainbridge Island?